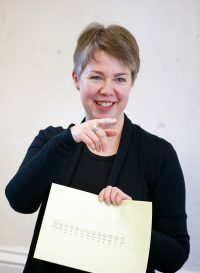 Jenny Stephens is a theatre director, radio producer and writer and has been the Artistic Director of the Bristol Old Vic Theatre School since 2012. 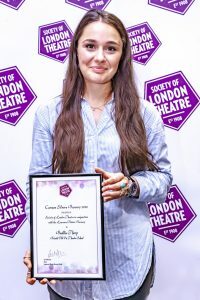 She was the Artistic Director of the Worcester Swan Theatre for eight years and has directed for a number of companies including Bolton Octagon, GB Theatre and Great Eastern Stage. 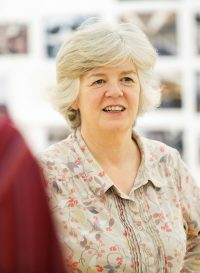 As a radio drama producer she has directed numerous new plays for BBC Radio 4 and was a frequent guest director of The Archers. Credits as writer include Jefferson 37, Project Raphael and Project Archangel (Radio 4). The Speckled Monster and Wounded (Birmingham Rep Theatre). Productions for BOVTS include: Tartuffe, The Man of Mode, The Country Wife , Les Liaisons Dangereuses, Time and The Conways, A Funny Thing Happened on The Way To The Forum, Alice In Wonderland, The Heresy of Love , The Lion, The Witch and The Wardrobe, The Innocent Mistress, Love for Love, Treasure Island, How To Disappear Completely and Never Be Found.